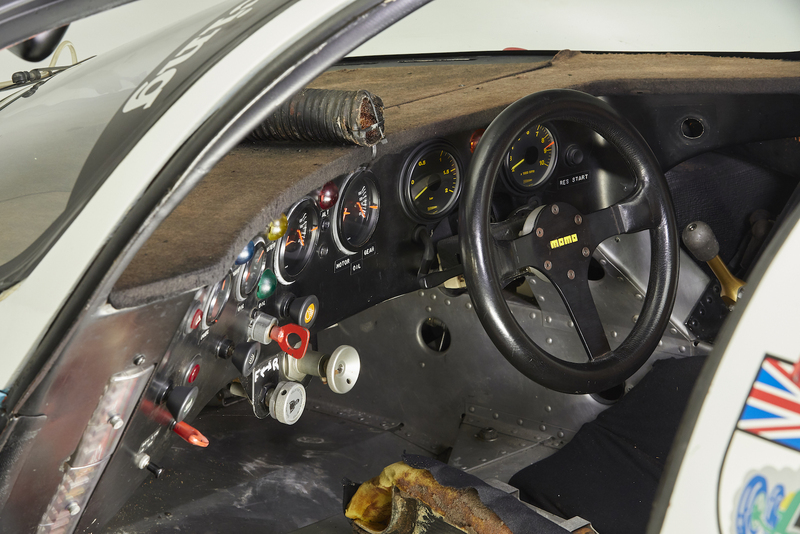 It's the only Porsche 956 to ever win a race in the United States. If you thought that Rennsport Reunion at the conclusion of Monterey Car Week would mark the end of Porsche's 70th Anniversary festivities, you're sorely mistaken. 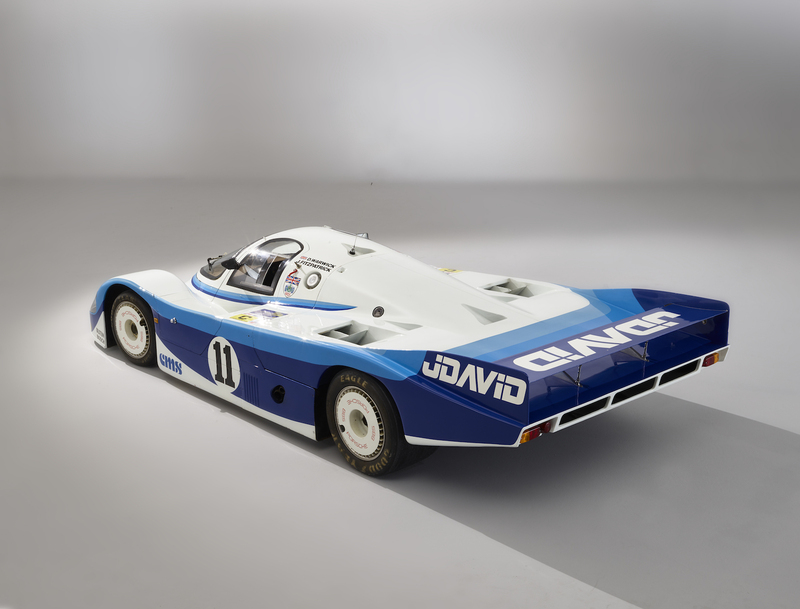 RM Sotheby's will host a Porsche-only 70th Anniversary Sale at the Porsche Experience Center in Atlanta, Georgia, and the list of historic models up for grabs just keeps growing. 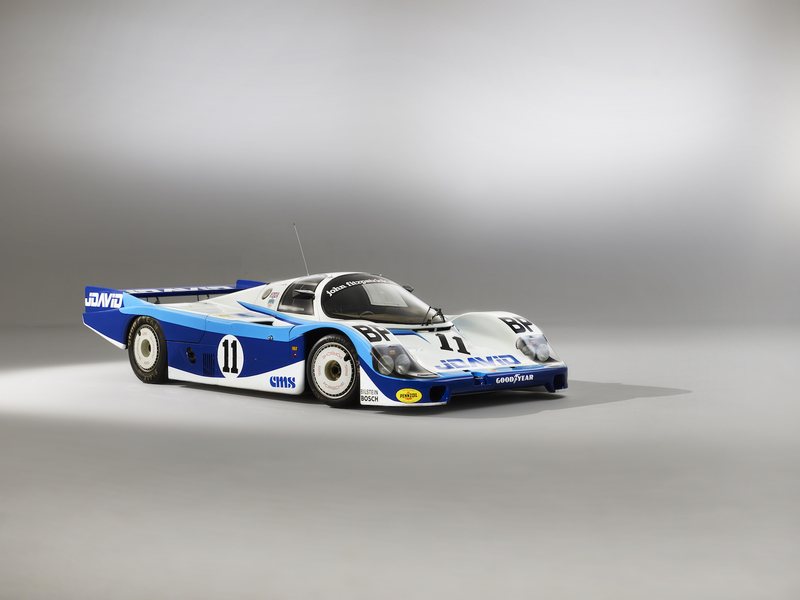 The most recent car to be added to the roster is a 1983 Porsche 956 Group C race car, and it's certainly worth the $5.2 million-plus asking price. 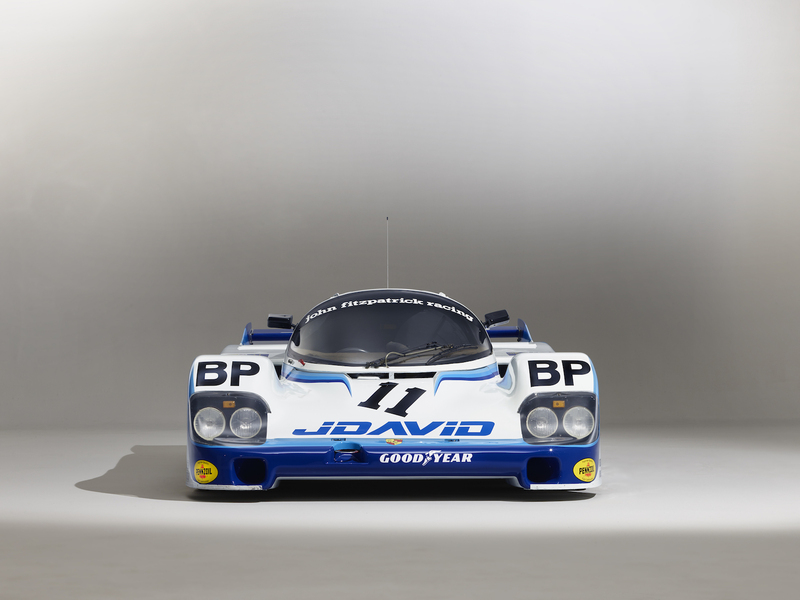 According to RM Sotheby's, this example, chassis 956-110, is the only 956 to ever win a race in America. 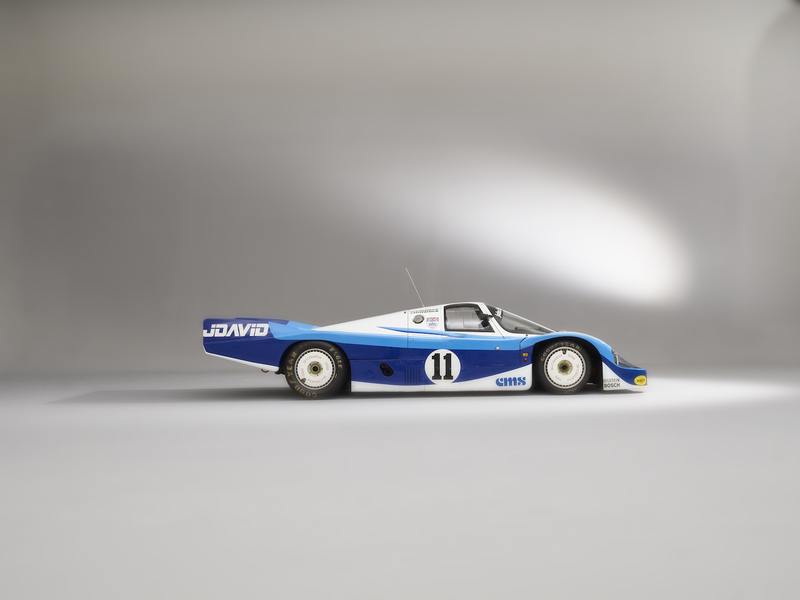 After an unsuccessful debut at the 24 Hours of Le Mans, the car secured its only U.S. victory at the 1983 Can-Am Road America with John Fitzpatrick at the wheel. In addition, chassis 110 finished first overall at the 1000 kilometers of Brand's Hatch, second at the 1000 km Imola, and third at the 1000 km of Silverstone and Mugello. 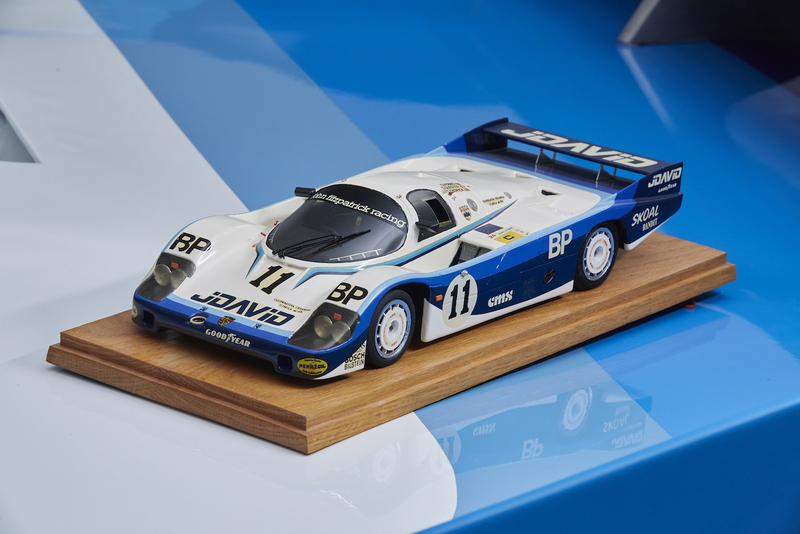 It participated in its last race at the 1984 24 Hours of Le Mans with another third place finish. Since then, it's only had three owners in various private collections, and is said to be one of the most original 956s out there. 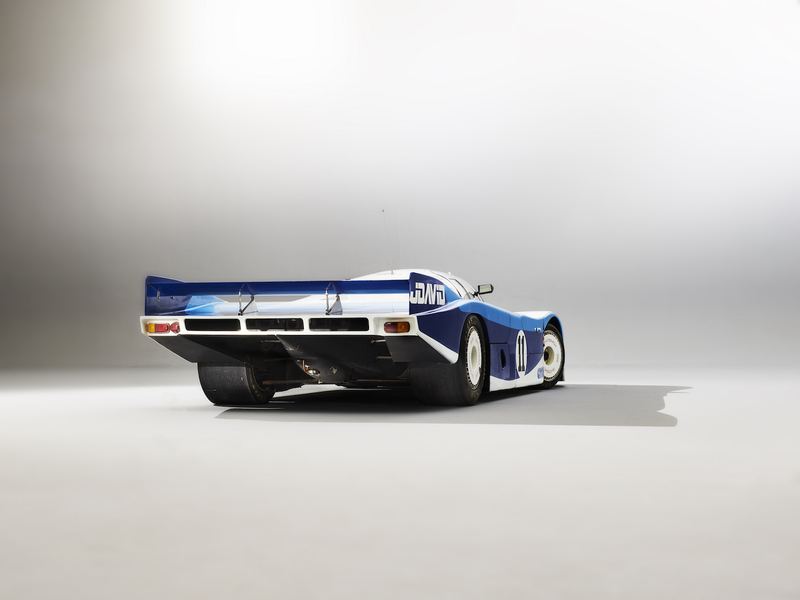 The 956 is one of Porsche's most iconic prototype race cars, having held the overall lap record at the Nürburgring for 35 years (until just a few months ago). 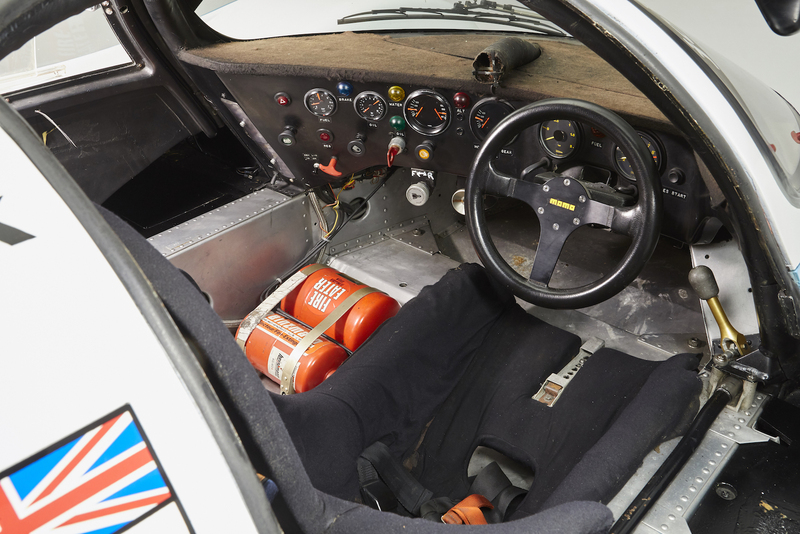 In addition to dominating the 24 Hours of Le Mans, the 956 is best known as one of the first race cars to receive a dual-clutch transmission, debuting Porsche's beloved PDK gearbox. 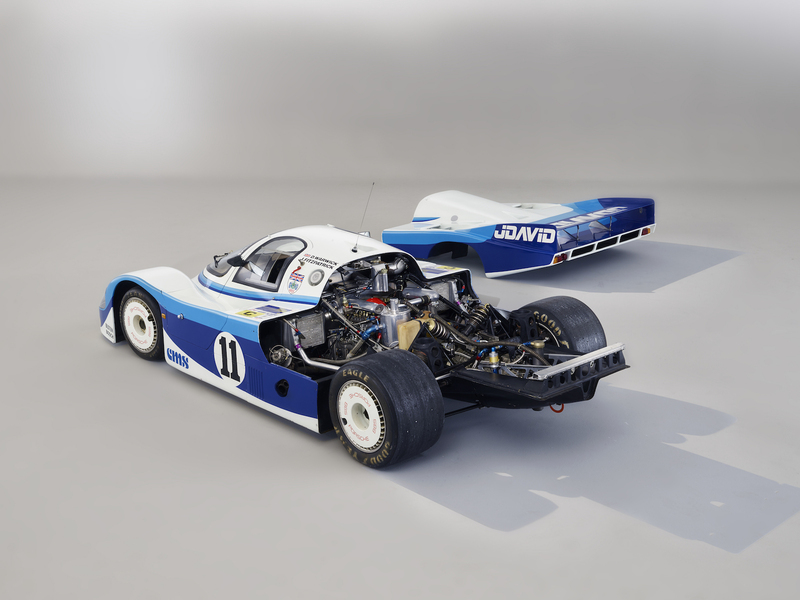 Chassis 110 is expected to sell for $5.3 million to $6.8 million at the RM Sotheby's 70th Anniversary Sale on Oct. 27, but it will be on display at the auction company's booth in Monterey Aug. 22-25. This is the one sports car that the Super Bowl champ couldn't part with before his death. Is a Porsche 912 with a flat-six engine in it a worthy substitute for a vintage 911? This largely original, never damaged, and never restored CTR is certainly worth seven figures.